Why limit your adventures to the two-, nine-, or twelve-day trips we offer around the world? The adventures don't stop when you come down from a successful summit of Kilimanjaro, Cotopaxi or Elbrus! Mountain Madness will work with you to make the most of your vacation time. You might be looking for a chance to explore the region, the opportunity to optimize your summit chances by acclimatizing prior to your summit climb, or a post-climb celebration on a sandy beach. Whether you're looking for another climb, trek or tropical paradise getaway, we have numerous extensions to offer and would be happy to suggest the best extension to your Mountain Madness adventure. 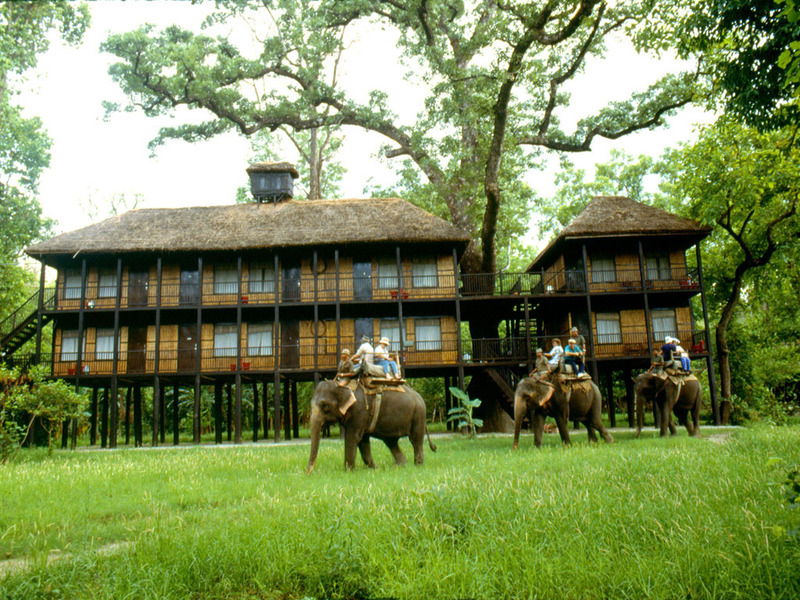 The Chitwan National Park is a beautiful, warm lowland jungle in south-central Nepal. A 3 day excursion will take you on an elephant and jeep safari and introduce you to local peoples. 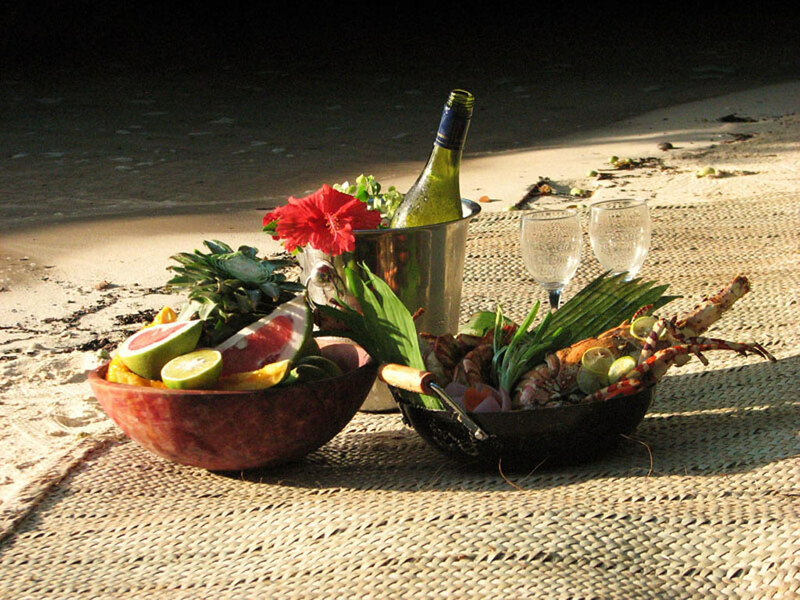 Stay in the famous Tiger Tops lodge surrounded by spectacular wildlife. Call 800-328-5925 for more details. Many of our South America climbing expeditions have various options depending on the length of trip you desire, such as our Ecuador Volcanoes expedition. A couple peaks can be added on to other expeditions for those looking for additional climbing adventures. 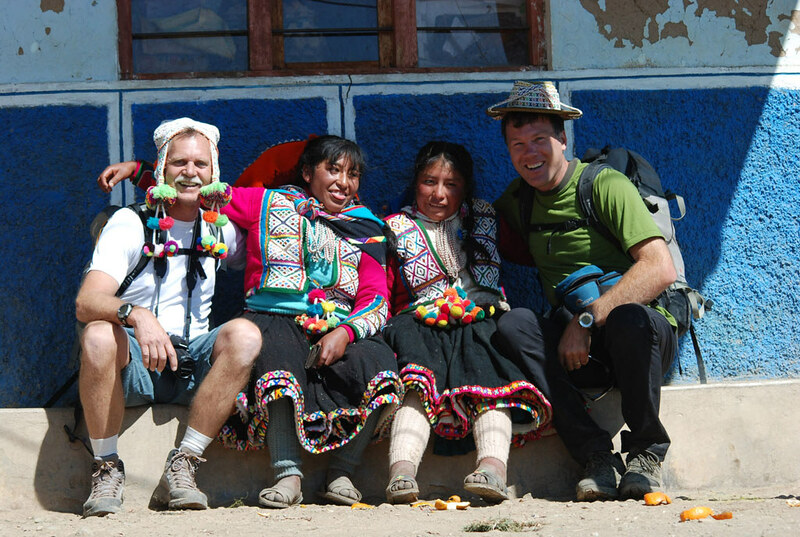 Additional treks and tropical getaways are also available for most of our South America trips. Looking for another climbing objective while you're in South America? Chimborazo is a great additional peak to add to your list of volcanoes in Ecuador, at 20,703 feet (6310 meters). Use the Ecuador Volcanoes of Cayambe and Cotopaxi as preparation for Ecuador's highest peak, or follow up your Antisana and Illiniza Sur climbs with an additional challenge. Call 800-328-5925 for details. This 19,974 foot (6088 meter) peak in Bolivia is a beautiful peak in the Condoriri area. The summit views of Lake Titicaca, the Amazon Basin and the Cordillera Real are spectacular. Call 800-328-5925 for details. If you travel the full distance to Russia to climb the highest peak in Europe, Elbrus, why not stop over for a visit in the elegant city of St. Petersburg? 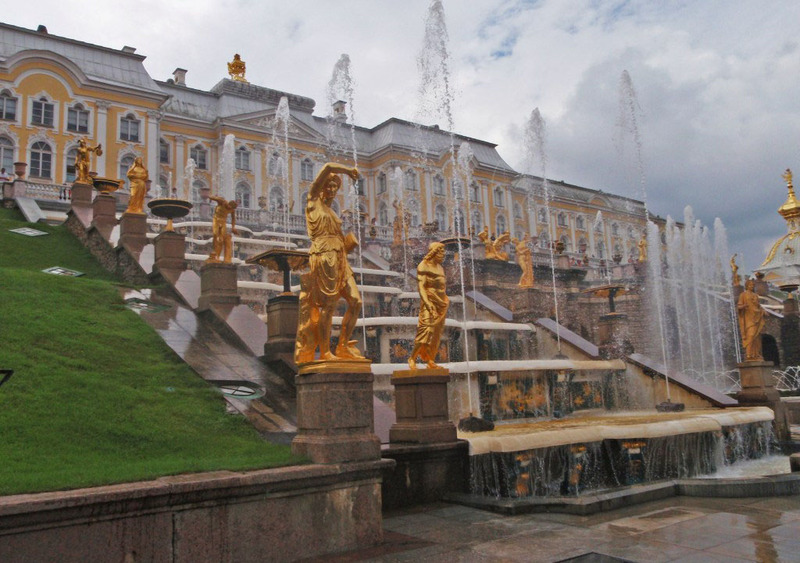 Visit the stunning baroque Winter Palace and Hermitage Museum, stroll the palaces, fountains and gardens of Petergof and the St. Peter and Paul Cathedral. A UNESCO World Heritage site, St. Petersburg offers an array of cultural, artistic and historical attractions making it one of the world's leading centers of culture and tourism. Call us at 800-328-5925 for more details.